Aditi is a Senior Manager for Workforce Effectiveness at Tata Consultancy Services. She leads the company’s Diversity and Inclusion and Thought Leadership practice in North America with a goal to present TCS’s expertise in the technology and workforce upskilling and reskilling; oversees the impact of community investment and supports engagement with global non-profit and private sector firms to close the skills gap and prepare people for the future of work. 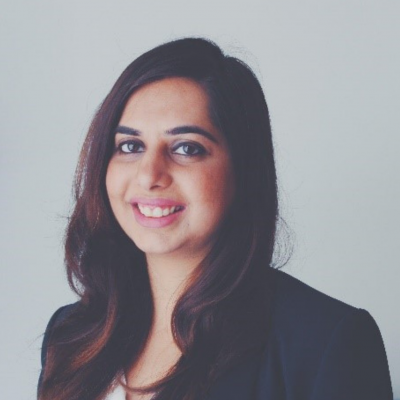 Aditi has 7 years of experience in D&I, skills development and sustainability policy and strategy in India, Geneva and New York. Most recently, she worked as a Project Collaborator with the World Economic Forum (WEF) on their global projects on Future of Work and Closing the Skills Gap which were designed to develop government and business led taskforces to future proof populations. Her whitepaper, in collaboration with WEF, on Realizing Human Potential in the Fourth Industrial Revolution was published earlier this year. She has a Master’s Degree in Mental Health Studies from King’s College London, UK where she spent time working with individuals with Post Traumatic Stress.